On all levels of society systems have been introduced that deal with the transmission, storage and processing of information. We live in what is usually called the information society. Information has become a key word in our society. It is not surprising therefore that from all sorts of quarters interest has been shown in what information really is and consequently in acquiring a better knowledge as to how information can be dealt with as efficiently as possible. 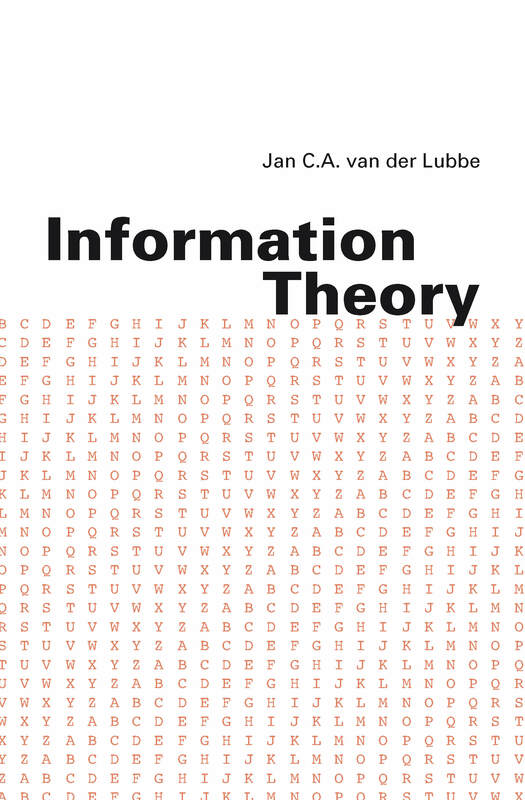 Information theory is characterized by a quantitative approach to the notion of information. By means of the introduction of measures for information answers will be sought to such questions as: How to transmit and store information as compactly as possible? 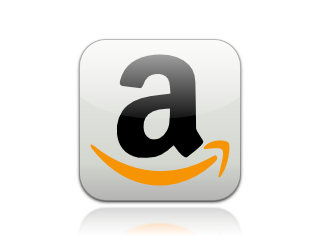 What is the maximum quantity of information that can be transmitted through a channel? How can security best be arranged? Etcetera. Crucial questions that enable us to enhance the performance and to grasp the limits of our information systems. This book has the purpose of introducing a number of basic notions of information theory and clarifying them by showing their significance in present applications. Matters that will be described are, among others: Shannon's information measure, discrete and continuous information sources and information channels with or without memory, source and channel decoding, rate distortion theory, error-correcting codes and the information theoretical approach to cryptology. Special attention has been paid to multiterminal or - network information theory; an area with still lots of unanswered questions, but which is of great significance because most of our information is transmitted by networks. All chapters are concluded with questions and worked solutions. That makes the book suitable for self study.